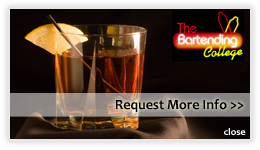 Bartending College | Bartending School | 888.901.8477 - Why Bartend? 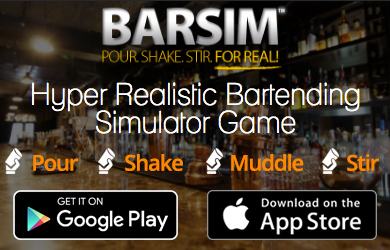 Why Bartend? A more fitting question is Why Not Bartend! Bartending is quite possibly the perfect job, offering advantages that many so called "careers" can't even touch. Not to mention, it doesn't matter who you are - you can be 80 years old or fresh out of high school, male, female or anything in between and there's a bar that will fit you perfectly! Does your job offer all of this? So what are you waiting for? Get out of the rut of your current job and get into something truly fun, high paying & flexible. The Bartending College is the fast track to starting a career bartending. Call us at 1.888.901.TIPS and get started today!